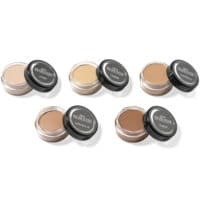 Need A Full Coverage Concealer Kit? 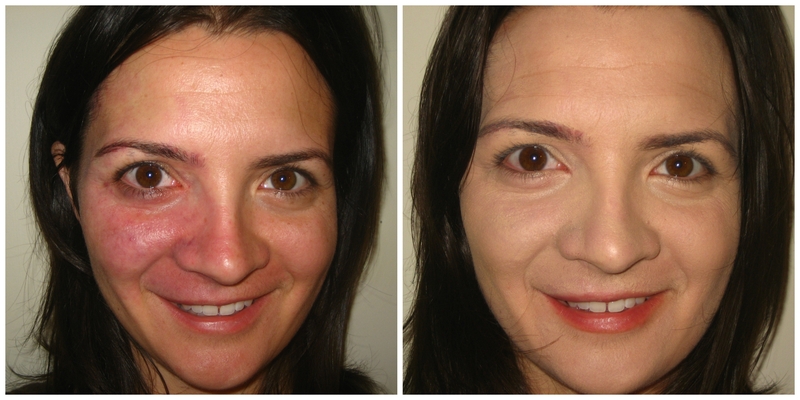 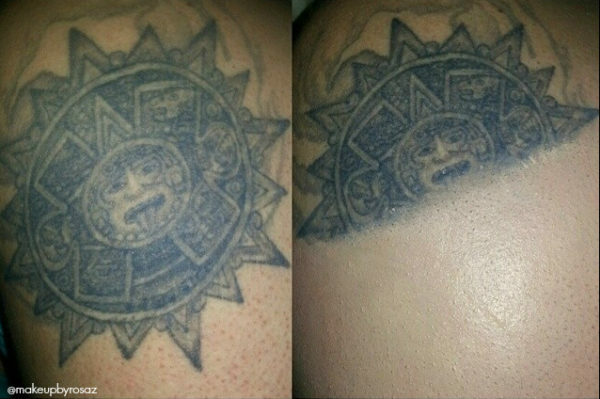 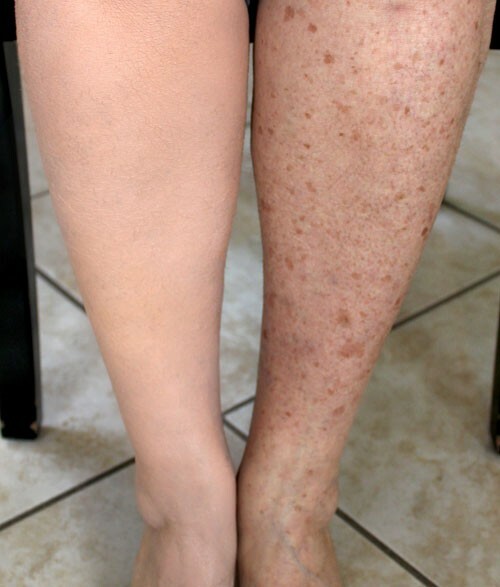 The Killer Cover Kit was designed as a singular solution to covering the most difficult discolorations such as birthmarks, age spots, bruises, port wine stains, scars, spider veins, broken capillaries, tattoos and vitiligo. 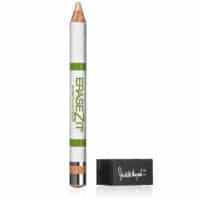 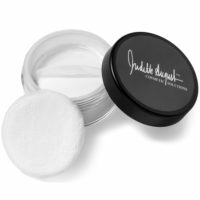 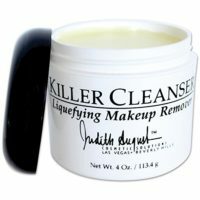 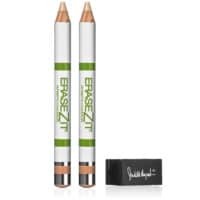 -Based on theatrical make up, this special formula succeeds where traditional concealers fail. 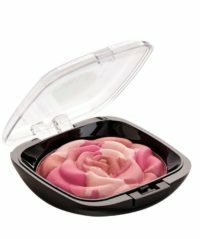 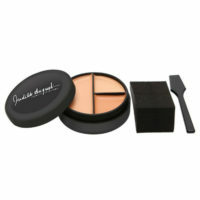 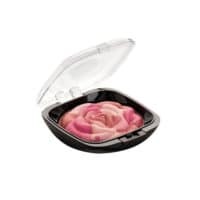 -Sets and finishes your camouflage makeup. 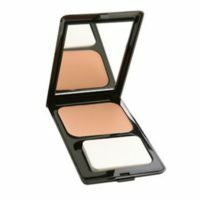 -Will not change the color of your foundation/concealer.